News Americas, NEW YORK, NY, Fri. June 27, 2014: British reggae vocalist of Jamaican descent and the man who gave the world hits like “Just a Little Bit Longer,” Maxi Priest, is set to release a new album in the U.S. release next month. ‘Easy To Love’ will be available July 1 (digital) and July 8 (in stores) on VP Records. With over 15 million albums sold worldwide, multiple Grammy nominations and top 10 Billboard hits (including the No. 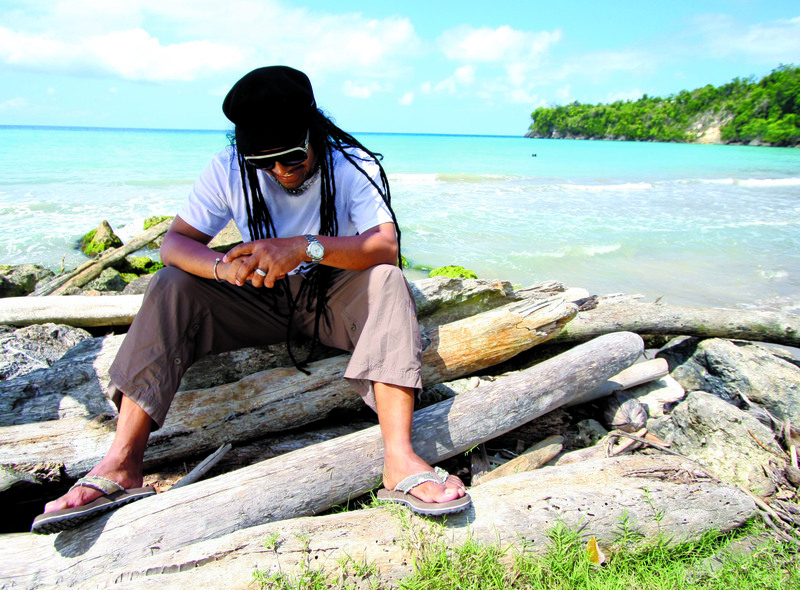 1 smash “Close To You”) – the most successful solo act in British reggae history, Maxi Priest continues to hit the road throughout the summer in support his first studio album in almost a decade. Pre-order Maxi Priest’s Easy To Love now. Aug 20 @ Howard Theater in Washington D.C.